i just had to go to someone’s house to try it out. I finally tried it and wow it was amazing the best gaming system I have ever played on. Extraordinary graphics were the first thing you notice a big leap up from the prior Xbox. There is also the ability to play music through your Xbox 360, play other people from across the globe via Xbox Live, and chat with your friends. 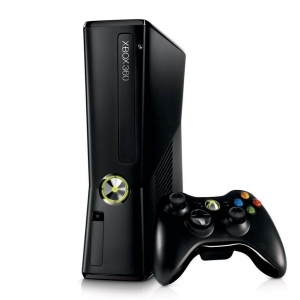 I broke down and finally bought an Xbox 360 around Christmas and it was a great investment. have ever been faced with which is that on occasion it freezes up for a few seconds but then goes back to normal. This system provides a great thing to do on those rainy days, or even a family game. for the whole family to play. The most popular game on this console is Halo 3, Bringing in 170 million dollars on the first day alone, and 300 million over the first week! Overall this system is the ultimate gaming system out and provides endless hours of entertainment.